Clark County offers many areas where you can live in the country, but still be close to city amenities like shopping, services, and good schools. Brush Prairie/Hockinson, is one of those areas. It is a region with a population of only 3,000 spread out over 8 square miles. While they are technically one zip code – Brush Prairie, WA is the official mailing address – most people refer to the two areas interchangeably. It has all the features of a rural area – rolling hillsides, tracts of timber land, and large horse pastures. Yet, it is within easy driving distance of metropolitan amenities, including Portland International Airport right across the river. Combine privacy with the diversity of views, and you have a very popular area for homesites – adding value to your home when it’s time to sell, and pleasure while you live there. 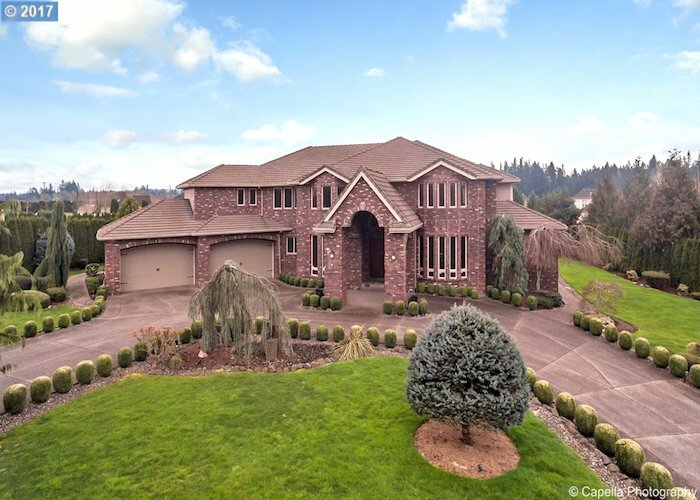 This area is in the highly desirable Hockinson School District. beverages – it even has a microbrew tap room. It’s a handy resource for locals and within about a 10 minute drive from most of the area neighborhoods. We specialize in ViewHomes of Clark County™, including Brush Prairie – Hockinson. If you want to learn more about view homes in Brush Prairie-Hockinson, contact us today.